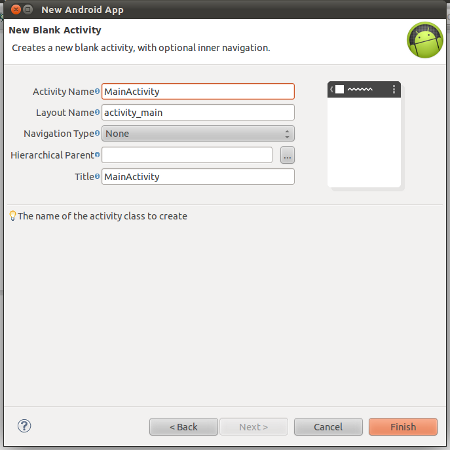 In this article, we will create an Android application which displays Google Map in Map view and Satellite view. 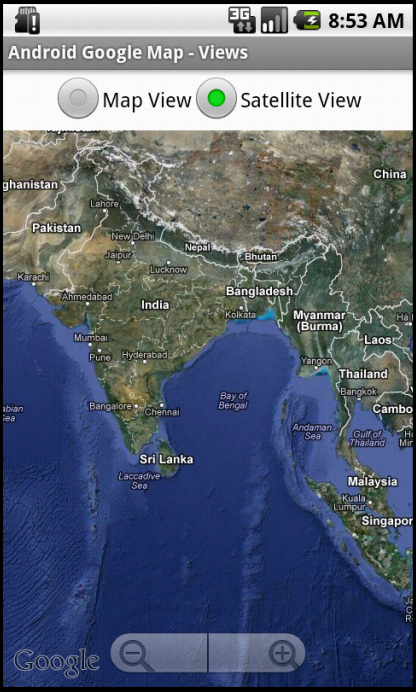 Radio buttons provided in the application facilitates users to switch between map view and satellite view. 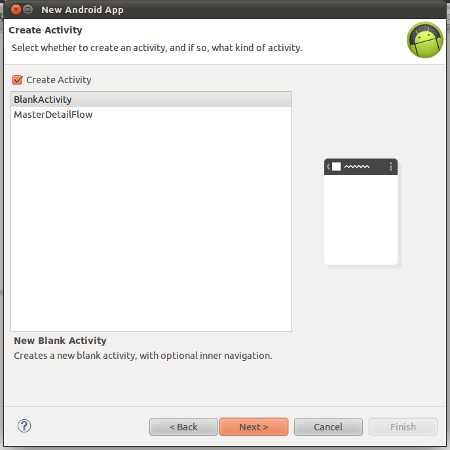 This application is developed in Eclipse (4.2.0) with ADT plugin ( 20.0.3 ) and Android SDK ( R20.0.3 ) . Great way of writting …………hat’s off…. Thank you so much for this tutorial, that’s very kind of you. i try your tutorial..is great..
i try to change map view to display map plan(photo format) but is not working..can u tell me what coding should i use.? 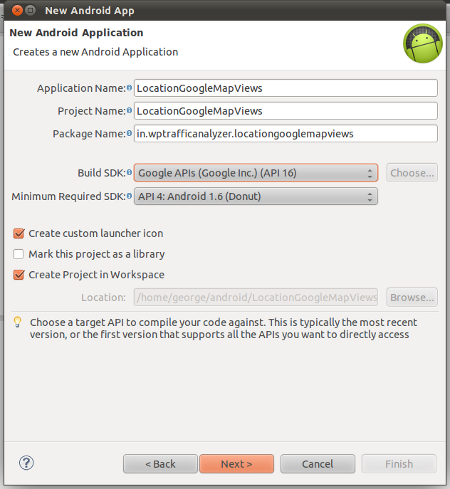 really I’ve got a nice clue to integrate Google maps with my android application.you are thankful.